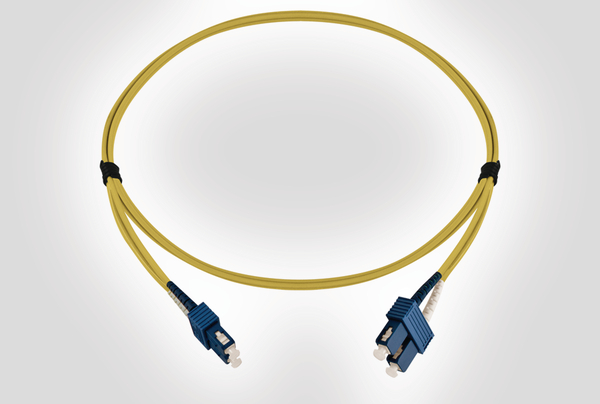 Product Description Optical fibre patch leads are a defining factor in ensuring your network performs to the highest level. 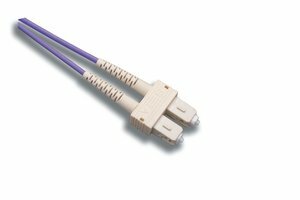 The SC to SC Single Mode patch leads are designed for use in permanent connections between active equipment and panels or interconnect/cross connect between panels. All HellermannTyton patch leads are supplied as a cross over configuration in OS1 and OS2 as standard. Straight through configuration patch leads are available on request. 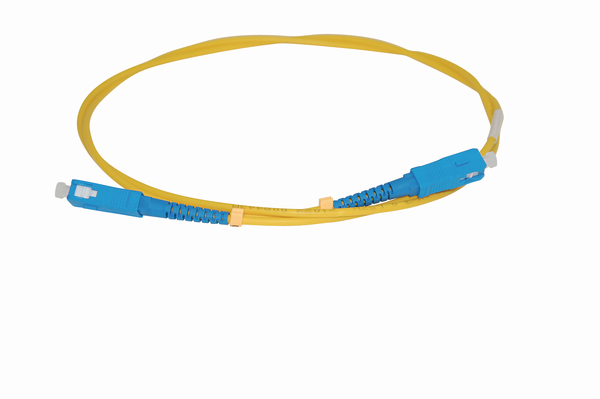 Technical Description The Duplex Patch Leads are manufactured using 3.0mm buffered fibre optic cable which is sheathed in LSOH material making them suitable for internal use. HellermannTyton’s Duplex Patch Leads are manufactured to the highest quality and tested to exceed the latest published version of ISO/IEC 11801 and ANSI/TIA 568. NB. Part numbers shown are for standard lengths and connector options, other lengths and connector options are available on request.